FIA Approved roll cage kit? Anyone know of a roll cage kit that's FIA approved? 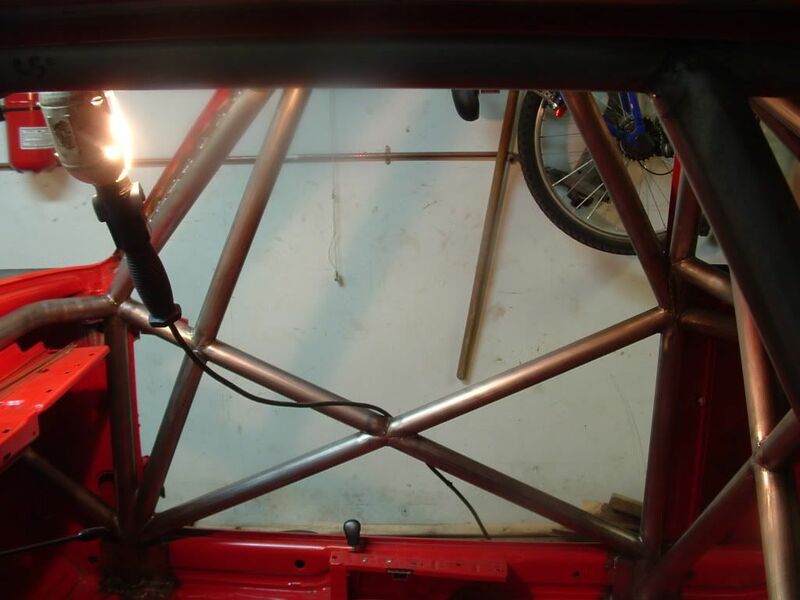 Re: FIA Approved roll cage kit? 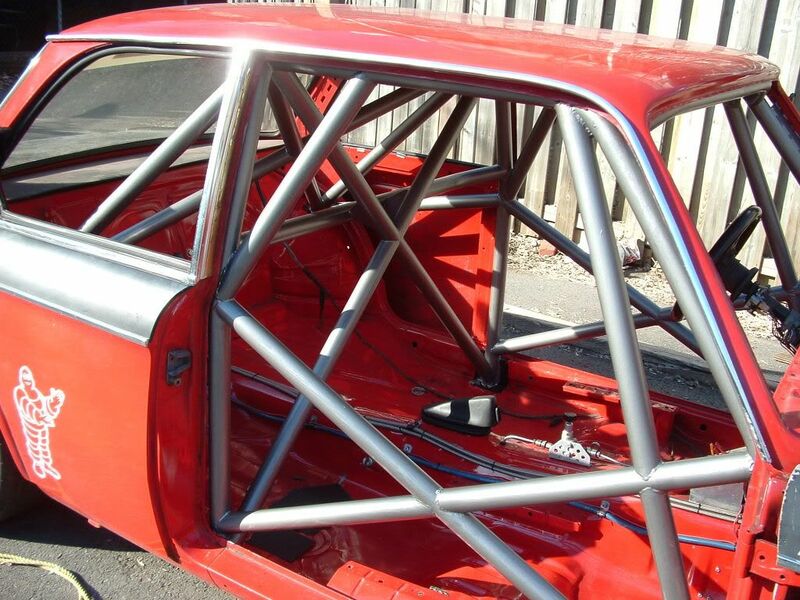 M20_fever wrote: Anyone know of a roll cage kit that's FIA approved? In Europe, there are some shops that will sell pefabbed FIA-approved cages. Usually for rallye cars doing WRC. Don'T forget that "FIA-approved" also depends on the class or group in which you race. Don't forget that despite FIA being the world wide governing body, SCCA may have very different rules. There have been ongoing discrepencies between SCCA and FIA rules. Per exemple, for years FIA prohibited diagonals in the main hoop, claiming it could harm a driver, while it was mandatory with SCCA. Does it mean the FIA main hoop is weaker?. Nop. The cage has other reinforcements. nice looking cage there. Yeah I've been reading up and it seems SCCA and NASA (probably MCSCC as well) will sign off on a lot of cages that don't meet FIA regulations. 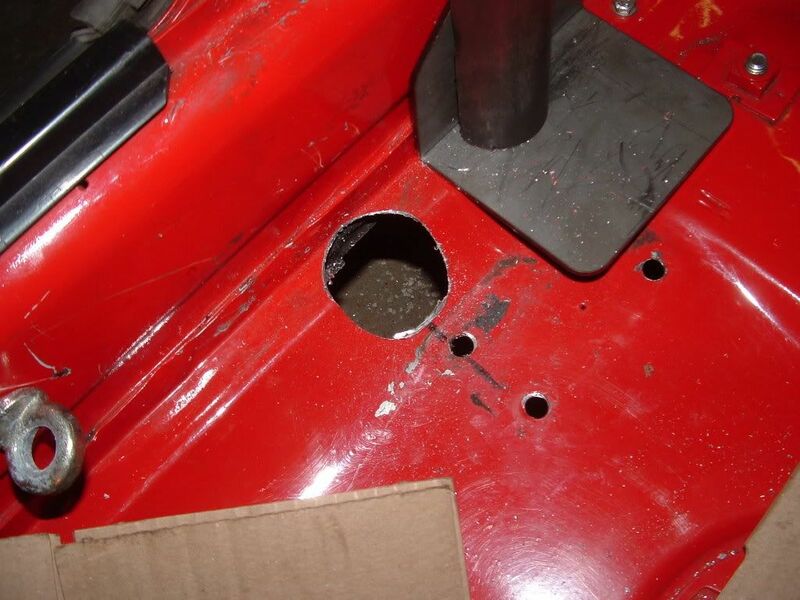 Auto Power makes a bolt in cage SCCA and NASA sign off on. What I have noticed is most of the kits cost with shipping is over 1k, and I'm thinking the local race shop in ton could probably build me one for that much. I'm going to go talk to them after the new year. Lee, out of curiousity, why are X's for the door not allowed anymore? I can't wrap my mind around how a double V would be better. Nsquared97 wrote: Lee, out of curiousity, why are X's for the door not allowed anymore? I can't wrap my mind around how a double V would be better. Ahh ok, that wasn't what I was envisioning in my head, makes more sense now.